It has been forever since I added an engagement session to the blog, so here is a fun one to share! Even though it looks nice and warm, the day was far from it. Eric and Brittany did a great job cuddling and keeping each other warm while we explored downtown Lancaster. They even spent some time beforehand creating some fun props to use in their photos. They picked the peak of fall color which matched perfectly with the setting sun inside the park. Before I was formally booked for this wedding, the bride and groom had a disagreement about who was to be their photographer. Andy knew me from past weddings of his friends and Courtney met me at a bridal show. It took a heated phone call and some convincing back and forth before they figured out that they were both fighting for the same photographer! It was a gorgeous fall day when Andy, Courtney, and their friends and family gathered to witness their emotion-filled wedding. Following the ceremony we had the privilege to use a friend of the family’s horse farm for some beautiful pictures as the sunset peeked its way through the trees. The reception held at the stylish Cork factory hotel didn’t disappoint with a band that played into the night. We finished the night with a couple nighttime photos outside at one of the other buildings in the complex. Ian and Rebecca tied the knot this fall under a large weeping willow tree beside a small pond at the Lancaster Host Resort. The thing that stood out most to me about the wedding day was how the entire wedding party enjoyed each other and genuinely loved being together and having fun! 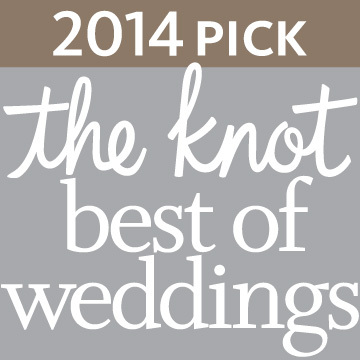 The Knot Best of Weddings 2014 provides a “by brides, for brides” guide to the top wedding professionals across the country, and is a must-have when it comes to selecting the best-of-the-best wedding resources. 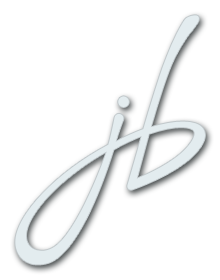 I am proud to announce that Jeremy Bischoff Photography has been chosen for this award again in 2014. Thank you so much to my 2013 couples for your kind words and continued support! Brides and grooms are always hesitant to ask if I would be willing to travel for their wedding day and my answer is always OF COURSE I WILL! The beautiful Stockton Seaview in Galloway, NJ was the setting for Stephanie and Nick’s beautiful day. The rain came down for a bit right before the ceremony, but cleared up just in time to walk down the aisle. The ceremony officiated by Nick’s aunt had a special moment to remember Steph’s father who tragically lost his battle with cancer earlier in the year days after seeing Steph’s sister married. During their couple photos we were able to drive across the street to the edge of the golf course next to the water with the Atlantic City skyline in the distance. 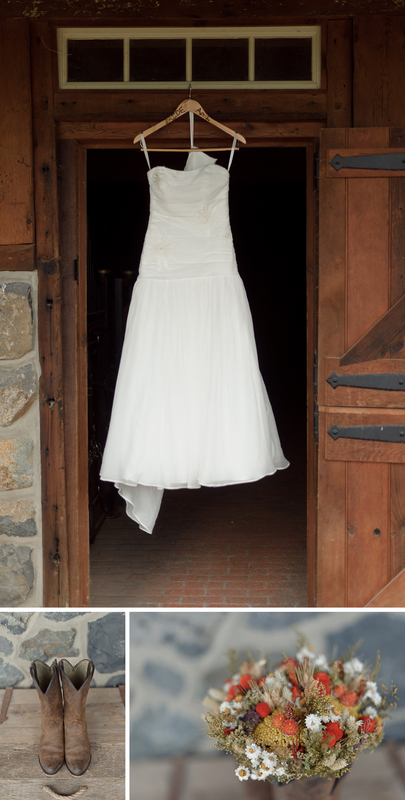 Isaiah and April’s wedding day at the Ironstone Ranch was meticulously planned even though they had only a short time to carry it out. April and her bridesmaids did a perfect job with all the personal details on display at each table. After the ceremony in Ephrata, they traveled to the ranch and even were able to take some photos on the property with one of the beautiful horses. They also chose to ride into the ceremony in grand style where they ate and danced into the night. 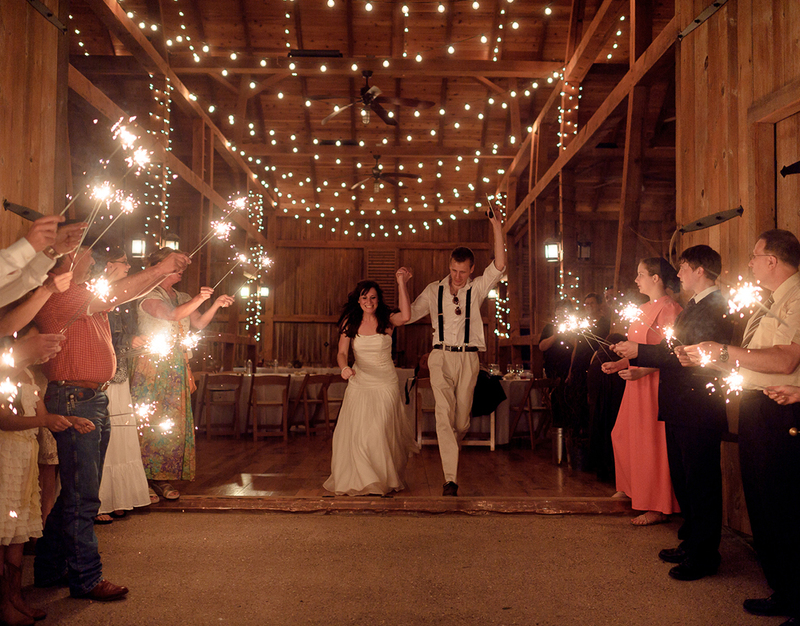 A special surprise performance by April had everyone on the dance floor until they exited to friends and family cheering them off with sparklers. Will is in active duty but managed to schedule leave to be home gathered with friends and family on a beautiful winter day where he was finally able to fulfill his dreams and marry Audrey. Audrey and Will are perfect for each other and carried on a long distance relationship even after the wedding until very recently when they finally were able to move to the same city and begin their married life together in California. Even though the sun set very early in the day, we were able to get outside for a few nighttime shots around the beautiful Cork Factory Hotel In Lancaster. Thanks again Char for helping out!